If you’ve never seen Death Match Survivor, and you are perhaps curious, here is a taster. 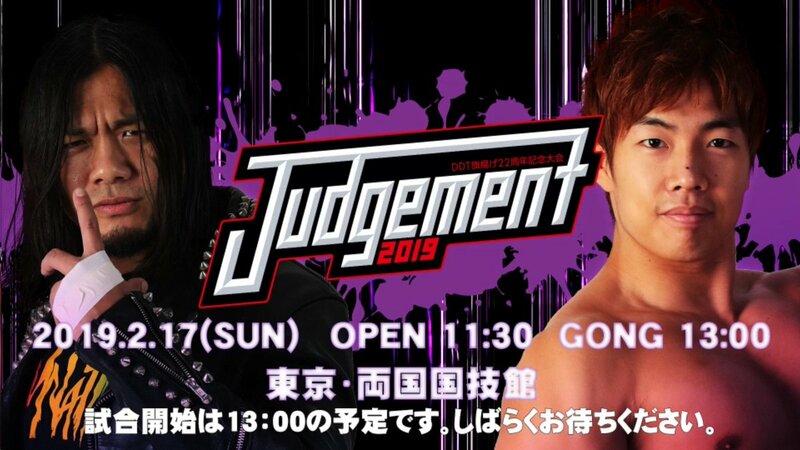 Dramatic Dream Team: Judgement 2019 is currently taking place, hopefully the VOD will be up soon but the card looks great and should be worth a watch. Pro Wrestling NOAH: Two title matches have been set for the first Great Voyage of the year in Yokohama, GHC Jr. Heavyweight Title: Daisuke Harada (c) vs. Minoru Tanaka and GHC Heavyweight Title: Kaito Kiyomiya (c) vs. Naomichi Marufuji. I think Atsushi Kotoge and Eddie Edwards may have been scheduled to face new GHC Tag Team Champions, 50 Funky Power’s but Kotoge has since been ruled out to injury, suffering a dislocation of the elbow during the Manto Splash. Tokyo Joshi Pro Wrestling: The card for the 23.02 at Shinjuku Face for ~BE UPDATED TO THE FUTURE, THE FUTURE, THE FUTURE~ has been set and features two title defences, TOKYO Princess Tag Team Titles: Yuka Sakazaki & Mizuki (c) Vs Reika Saiki & Marika Kobashi and TOKYO Princess Of Princess Title: Miyu Yamashita (c) Vs Nodoka Tenma. 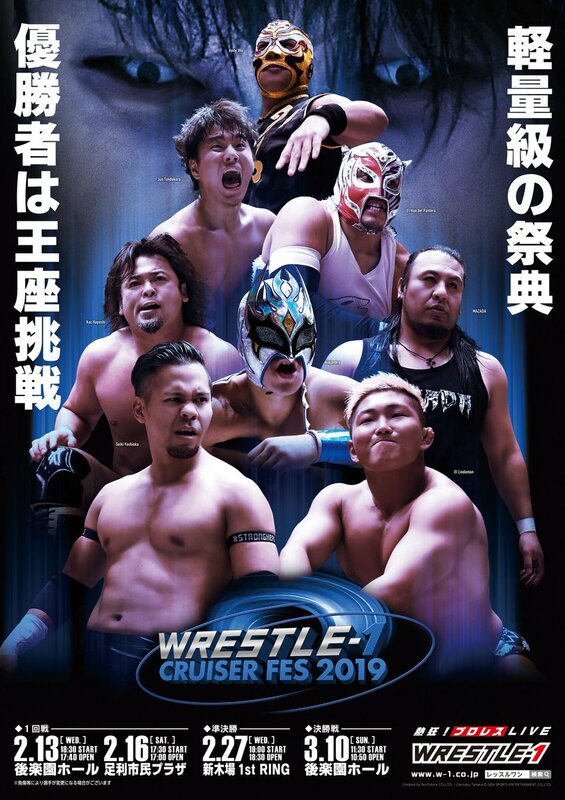 Wrestle-1: Crusier Fes 2019 has been ongoing during the current tour, W-IMPACT. The Ota Ward show on the 21.03 will called ~Wrestle Wars~, two matches have been announced, former Champion Shotaro Ashino will be facing Daisuke Sekimoto of Big Japan, current W-1 Champion T-Hawk’s first defence will be against Ikemen. Also recently announced was Reika Saiki, notably wrestles for TJPW has signed a deal with the company, I imagine she’ll continue working for the Joshi promotion as Hana does for Stardom. World Wonder Ring Stardom: X has been revealed as Andras Miyagi, known as Cassandra Miyagi in her former home promotion Sendai Girl’s, who she recently resigned from. She has joined Oedo Tai. Results/news compiled via official websites and twitters, unofficial english accounts, resources like Hisame, PuroLove, Dramatic DDT and Cagematch.